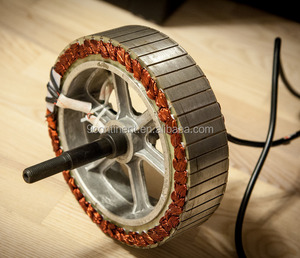 You can always find suitable solutions, parts for your EV applications from us. We have 6 sets of full-automation computer dynamometer , salt spray test chamber as well. 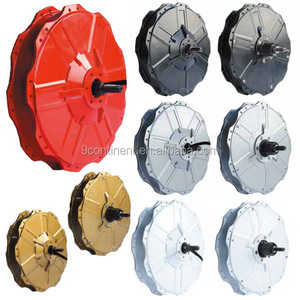 We are making continual efforts in satisfying our customers with excellent quality, proper price and best service. Our company a lways holds the conception of "Survive on Quality, Develop on Innovation, Good Faith Cooperation, Win-win Cooperation &rdquo;. 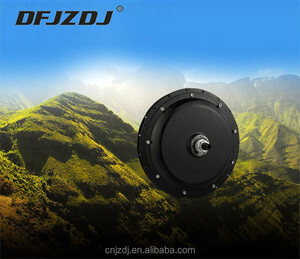 Our company is willing to cooperate with all friends worldwide. Please feel free to contact us for more information. 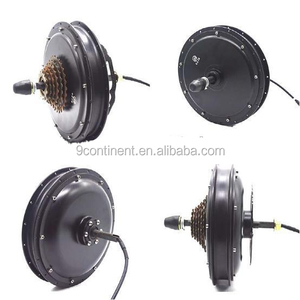 no need much maintain 5.waterproof: both side have oil-sealance and others 6.regereration 7.no power temperture limited as gearless Packaging & Shipping PACKING DEATILES: 205mm dc motor for electric bicycle(2pcs/box) Delivery Time: Shipped in 10 days after payment Ninecontinent holding group Co. ,Ltd We are a manufacturer as well as a trading We have many agent all over the world such as in USA, Taiwan, Spain, Thailand, India, Singapore, Korea, etc. Meanwhile, We aim to be the excellent and always share the mutual benefits with our partners, to provide the best products & satisfied with services,competitive price and highest technology , to develop the relationship with our partners in the world. 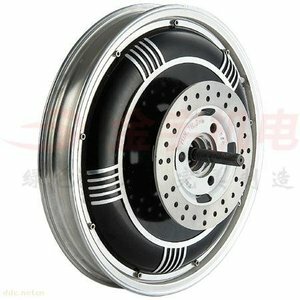 Alibaba.com offers 127 rh205 hub motor products. 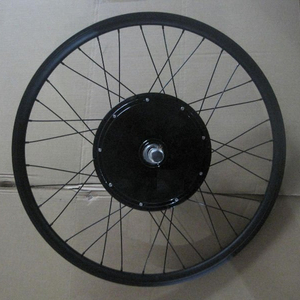 About 26% of these are electric bicycle motor, 5% are dc motor, and 3% are other electric bicycle parts. 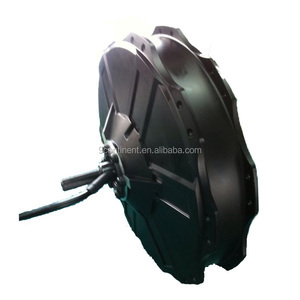 There are 48 rh205 hub motor suppliers, mainly located in Asia. 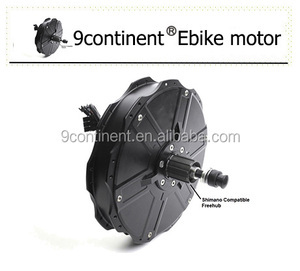 The top supplying country is China (Mainland), which supply 100% of rh205 hub motor respectively. 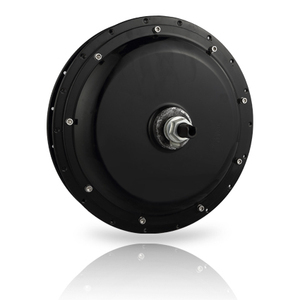 Rh205 hub motor products are most popular in Southeast Asia, South America, and North America.